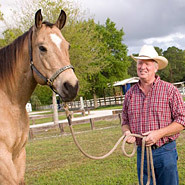 The Richard Shrake Certified Trainers are all excellent horse trainers that have chosen to supplement their education by working with Richard Shrake in his exclusive Resistance Free Certification Program. Richard Shrake is easily one of the best-known Trainers and Judges in the Country. A few have qualified for the experience of being personally Certified by Richard Shrake. 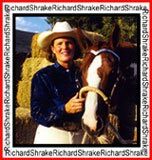 While the Richard Shrake Certified Trainers found here are listed by the state that they live in, they are not limited to the state they live in since most travel extensively to assist the riders who seek them.